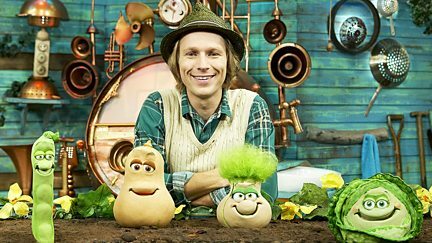 Green-fingered gardener Mr Bloom welcomes a team of young helpers, who tend to his plants and produce. 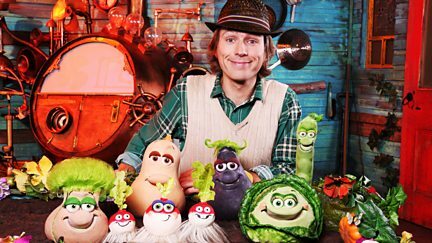 Browse content similar to Mr Bloom's Nursery. Check below for episodes and series from the same categories and more! Gardener Mr Bloom welcomes a team of young helpers to tend to his plants and produce. 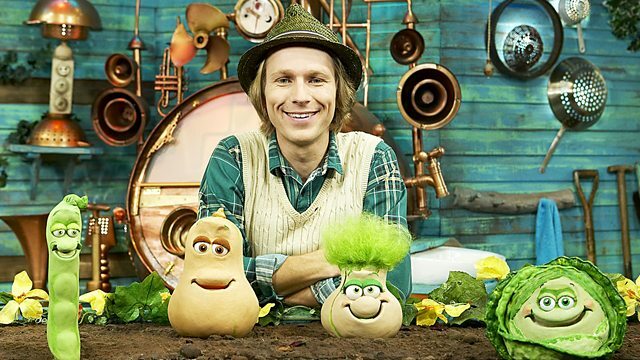 Mr Bloom learns about the journey from planting seeds in spring to harvesting in autumn. 4. 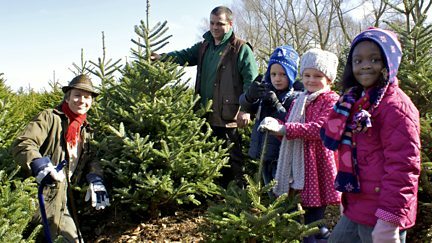 Mr Bloom's Nursery: Christmas Special: Hoe! Hoe! Hoe! The Veggies are visiting a log cabin for Christmas, but it needs decorating.